One Month Free in a 18 months contract!!! 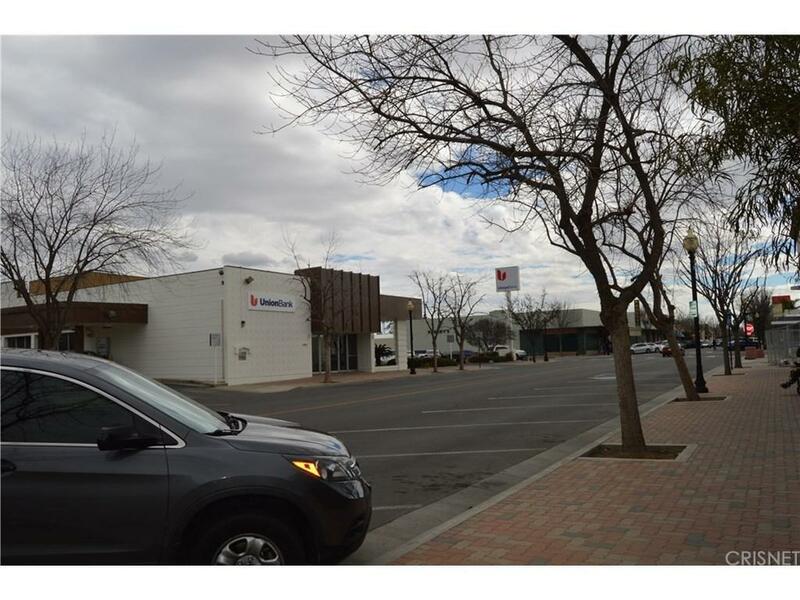 Highly visible Medical office building with a good traffic area, has a main suite B ready for rental, consisting of 1,829 sq ft with an extra 200 sq ft of garage area, the unit is ideal for medical business but willing and open for any tenant. Tenant will pay all the utility bills, electric and water meters are separate and trash?s cost will be shared with tenant in unit A. 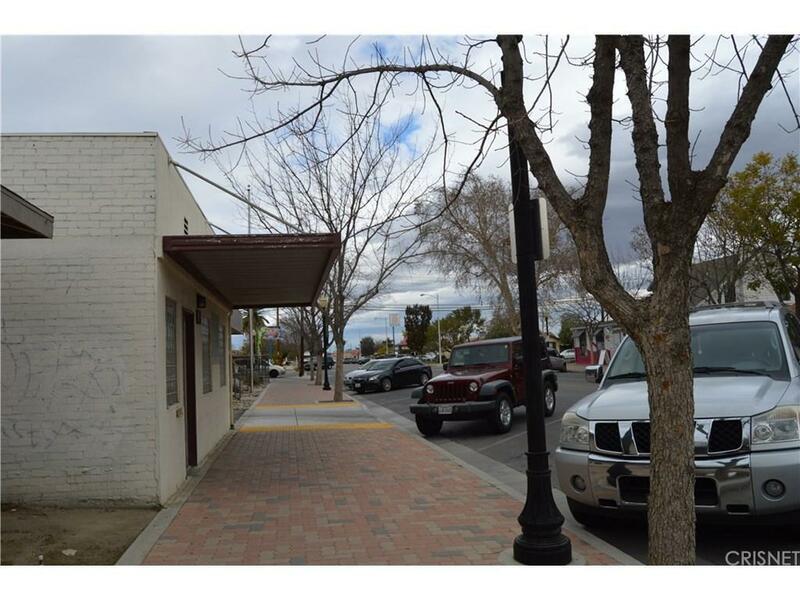 Building's Curb-side parking as well as a parking garage.Strategically located on Main Street just North of Cecil Avenue and 13th Street. 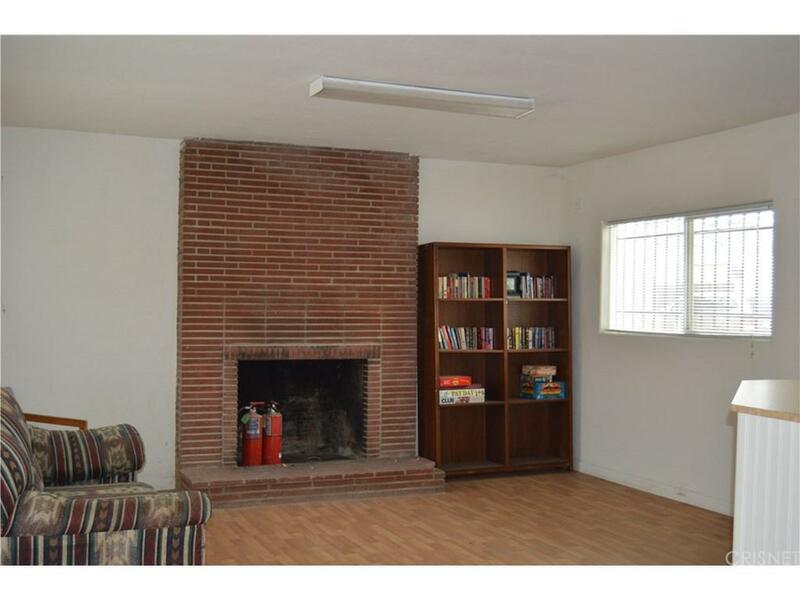 Very easy Access 7 min to Delano Transit Center and close to Delano Regional Hospital. 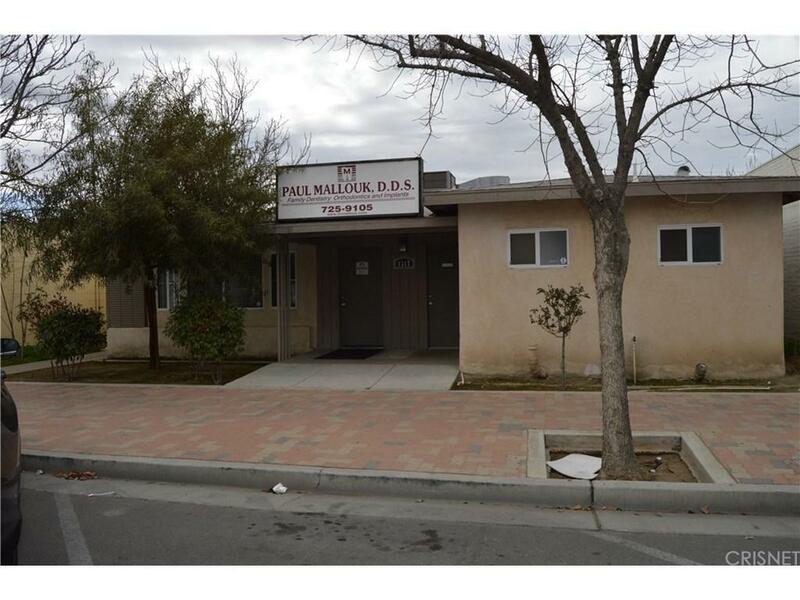 Listing provided courtesy of Rosa Morales Portillo DRE#01819099 of The Real Estate Plaza.